The Province of Ontario has released a new standard lease agreement. This new form must be used by all landlords and tenants as of April 30th, 2018. 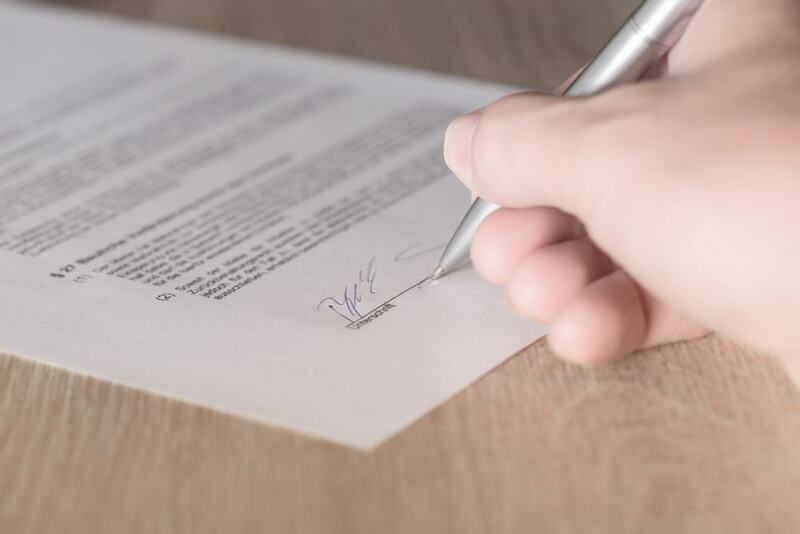 Ontario’s Ministry of Housing, after extensive consultation from OREA, and some tenant and landlord advocacy groups, has released a new standardized residential lease agreement. As of April 30th, 2018, most new residential lease agreements must use the new provincial standardized form. 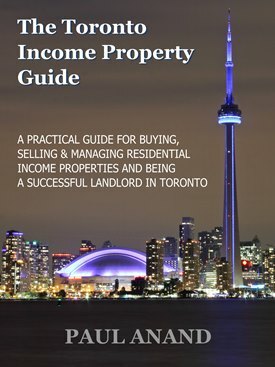 Ontario’s Minister of Housing, Peter Milczyn, told the CBC upon the release of the form, "[The] standard lease is essentially a plain English or French document that would be common to all tenants and landlords across the province, making it very clear and easy for a tenant to understand what it is they are agreeing to." This seems perfectly reasonable so far. We’ve all encountered a less-than-ethical landlord or heard stories about nightmare tenants. An attempt at agreement standardization will make it difficult for a landlord to include unlawful terms like requisite damage deposits, charging interest on rental arrears, limiting the number of guests, or enforcing a ‘no pets’ policy. It will also help tenants understand that they do not have to adhere to these illegal residential lease terms. The new lease applies to most private rental arrangements, excepting care homes, most social housing, co-operative housing, and a few other special types of tenancy. If you’re renting your residential unit to a tenant after April 30th, 2018, you are required to utilize the new document. If you have existing tenants or tenants who are not under an existing lease agreement, there’s nothing you have to do, as old or existing leases do not need to be updated. Another point to note here is that if you do not use the new lease for a new tenancy after April 30th, 2018, and do not honour your tenant’s request to provide the new version within 21 days of said request, one month’s rent can be legally withheld. This new standard lease does provide an opportunity to add special clauses not accounted for in the standard language of the agreement. Section 15 of the standard lease form allows for tenants and landlords to make additional terms to the lease such as making changes to the unit before the tenant moves in or rules around the usage of common spaces. If you have any questions about what is legal or illegal, you can call the Landlord Tenant Board for clarification, or refer to the soon-to-be-released guide book, which will be available in 21 different languages for your convenience. Thus far, the Landlords we have spoken to still decry the lack of ability to collect a damage deposit, and want quicker evictions, but generally are welcoming this announcement. Tenant advocacy groups like the Federation of Metro Tenants Associations have cheered the introduction of standardized leases, having previously declared that there are “illegal terms on almost every lease” in the province. lack of affordable housing and low vacancy rates leave tenants with little bargaining power to negotiate with landlords. A quick perusal of the comment sections on articles surrounding the release of the document predictably found landlords railing against the imbalance in rights afforded the tenant over the landlord. In turn, tenants praised the move and looked forward to bad landlords getting their comeuppance in front of the tribunal for attempting illegal lease terms. Our feeling is that the standard lease form is a welcome addition to landlord and tenant relations. Ultimately, most landlords want a win-win relationship with tenants, which means clear, concise and most of all legal agreement on all terms of a residential tenancy. You can also find these standard lease agreements on the Ontario Government website at the Ontario Central Forms Repository.